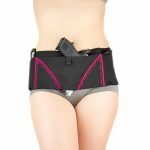 The Ventcore® IWB Standard is the most comfortable, breathable, and versatile hybrid holster on the market when it comes to concealed carry. 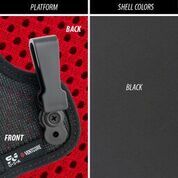 Our patented Ventcore® technology is like nothing else available today. 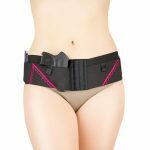 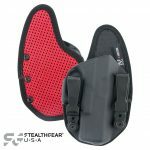 Each holster has strategically placed laser-cut ports for maximum breathability, a hard holster shell to protect your firearm, and a backing of high-performance mesh that wicks moisture away from the body to allow your skin to breathe for all day comfort. 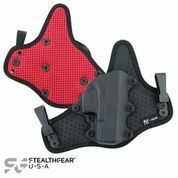 Be the first to review “StealthGear Ventcore® IWB Standard Holster (Inside the Waistband)” Click here to cancel reply.